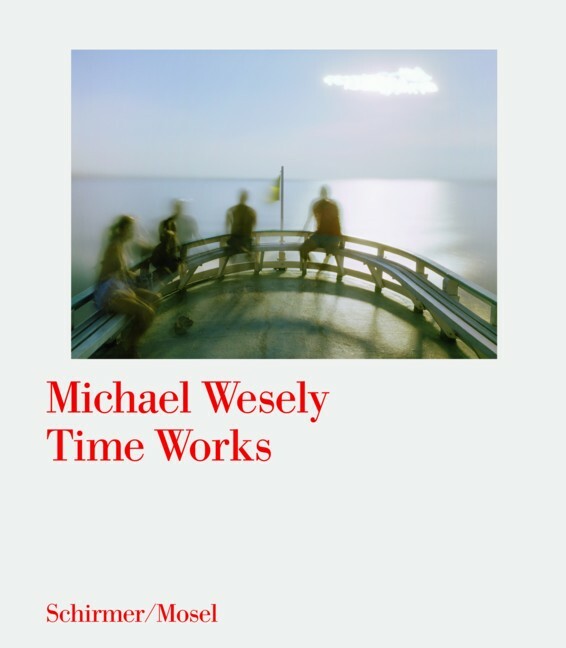 Extreme exposure times—days, weeks, months—are Michael Wesely’s trademark, applied to all photographic subjects: portraits, landscapes, still lives, plants, and buildings. This volume presents a first representative selection of his works. Schirmer/Mosel. With a text by Jürgen Harten. 120 pages, 64 illustrations including 47 colour plates. Size: 27 x 32 cm, hardcover. English/German edition.